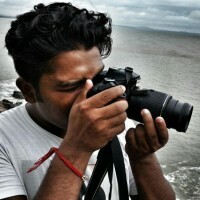 IndiBlogger.in | Where to Visit in Goa Except Beaches :)? Where to Visit in Goa Except Beaches :)? Heading towards Goa this long weekend suggest me some secret or places I should explore on my trip :). There's so much content on the website. Some of them could be from your peers at indibloggers. All you have to do is a google search!